Ecca Vandal	has had 8 events featured on GiggedIn in the past. We totally froth over this artist and will have them again soon. 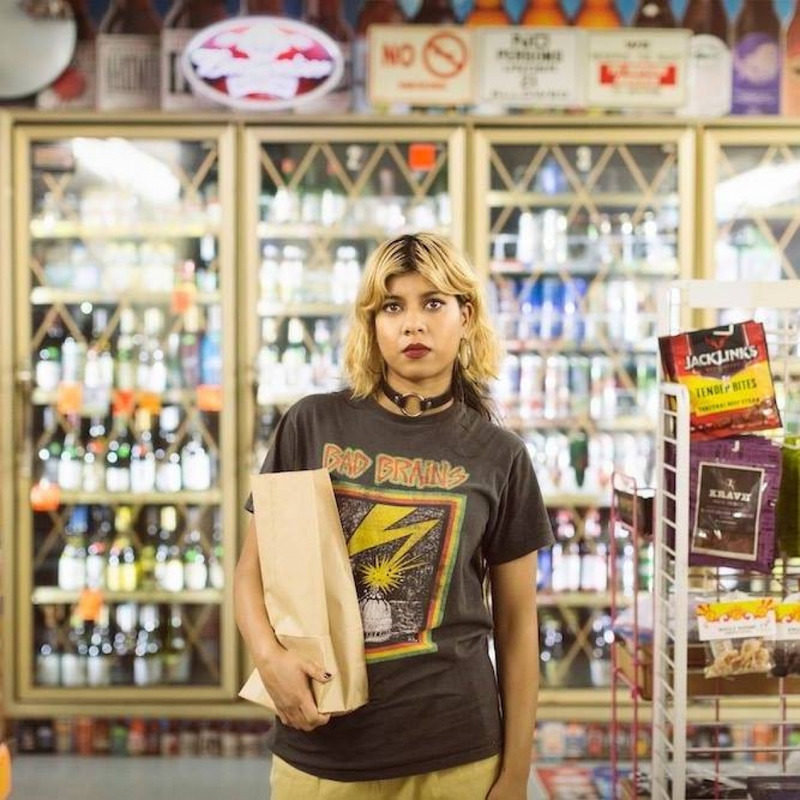 Ecca has continued to flirt with genres throughout her musical career, more often than not guesting with some of the country’s finest ensembles. Each taste, and every credit, misstep or curiosity has lead her here. The way in which Ecca’s influences combined and combusted to produce her explosive debut is the stuff of science class. Immediately snatched up for airplay on triple j and Channel , the profile of White Flag is slowly being raised. Get ready to salute.